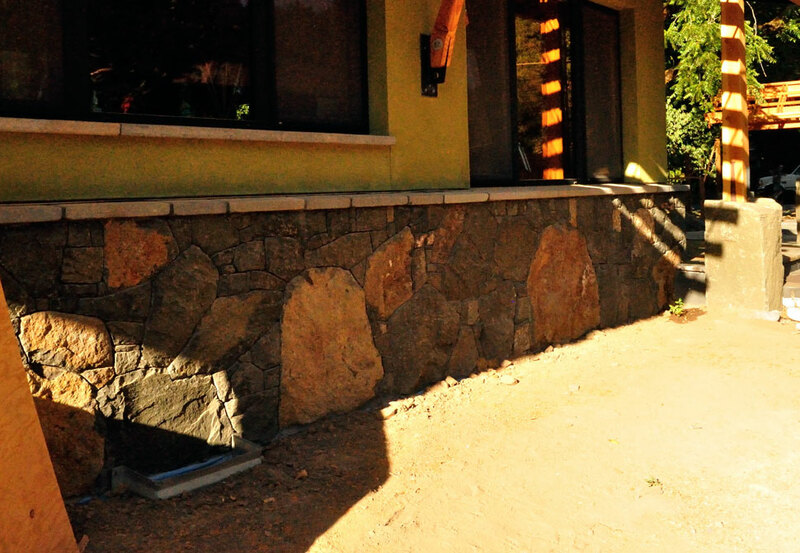 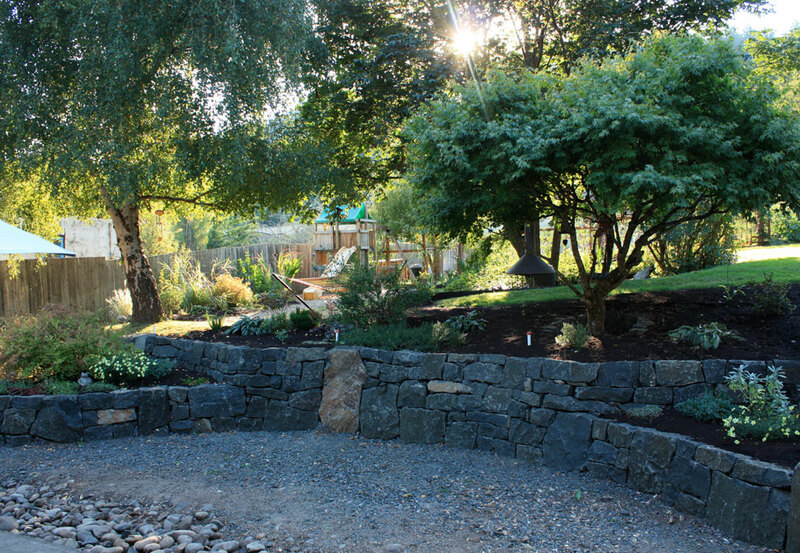 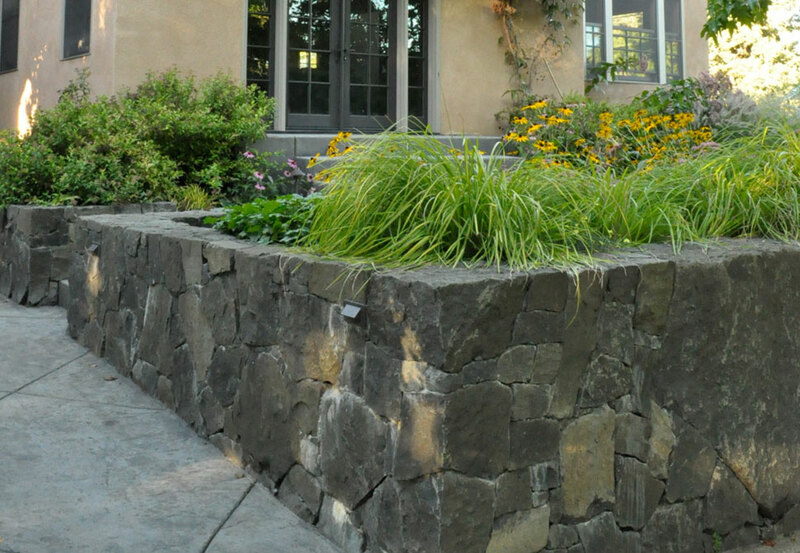 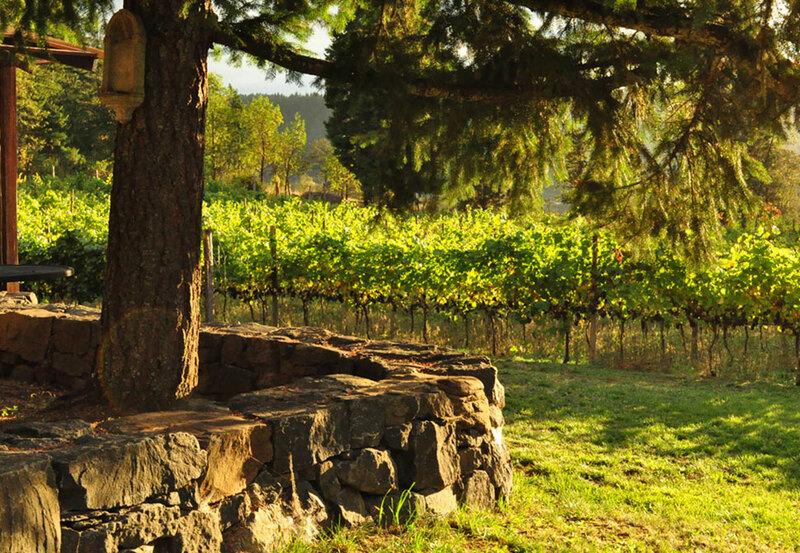 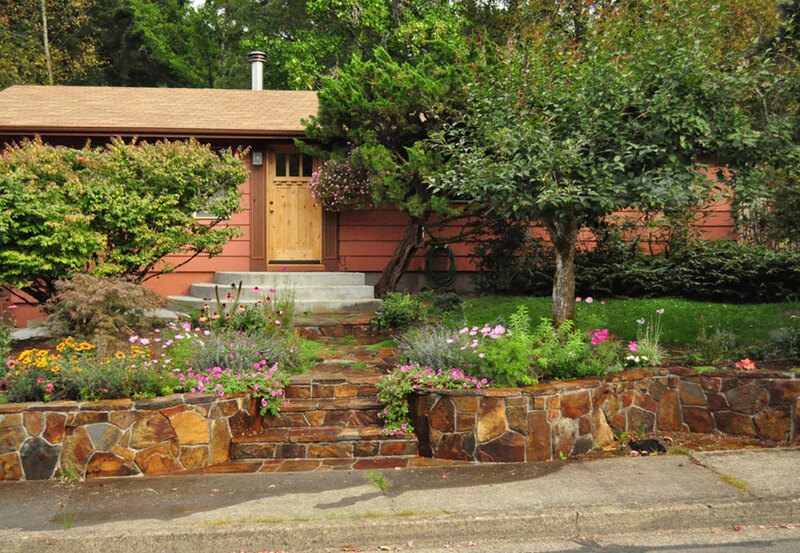 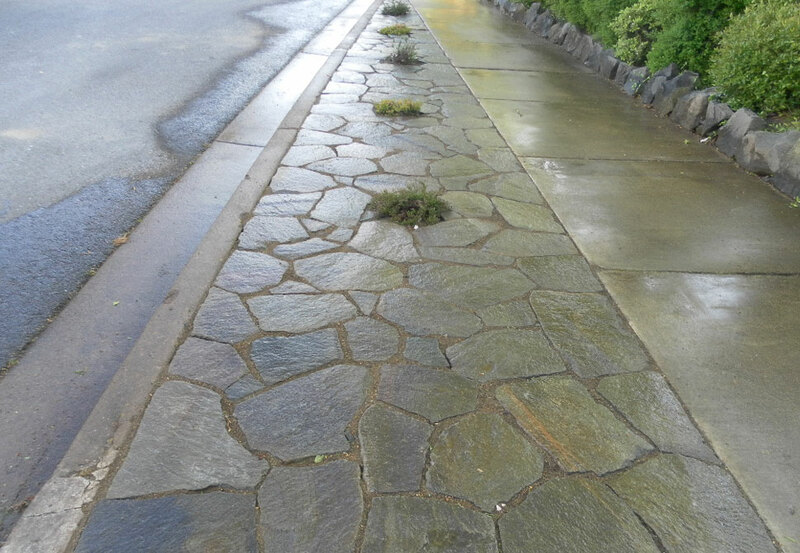 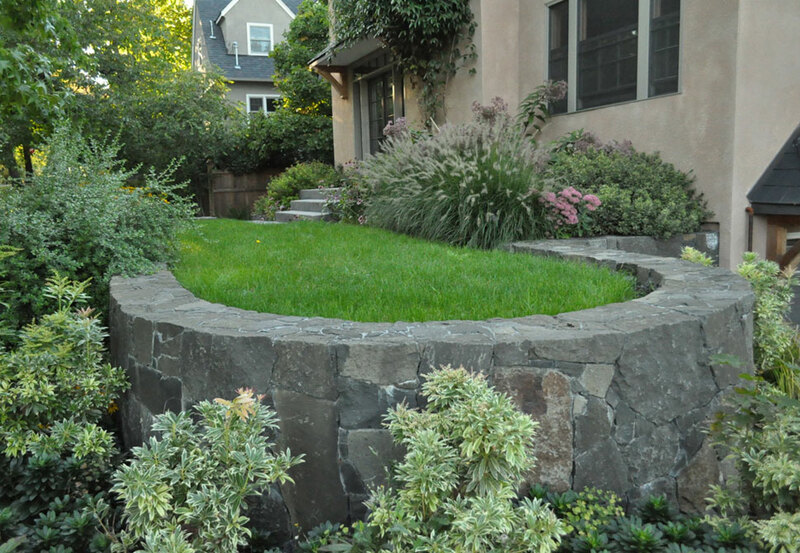 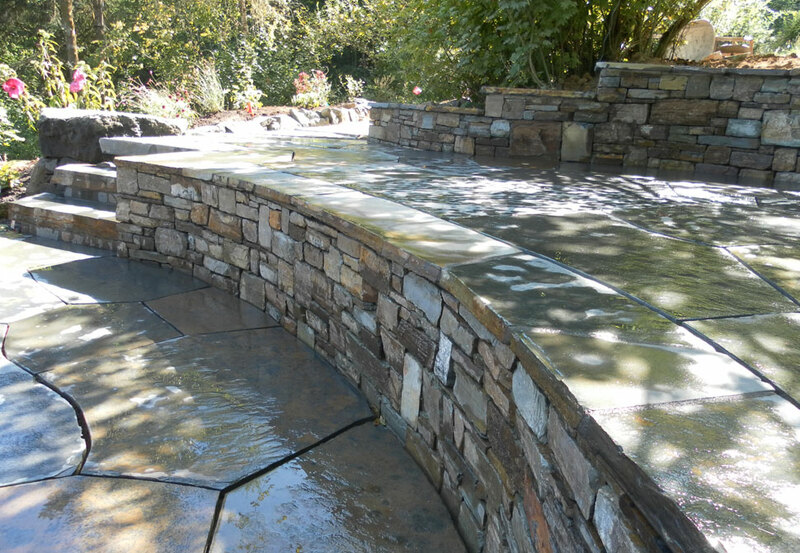 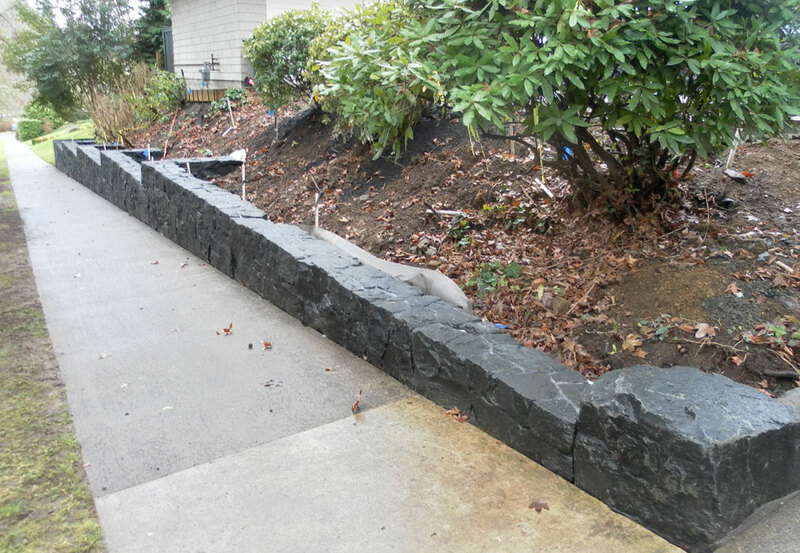 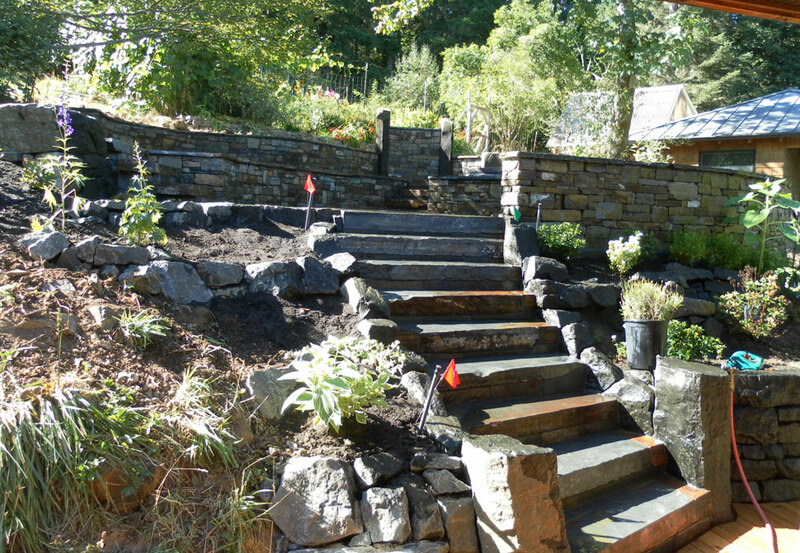 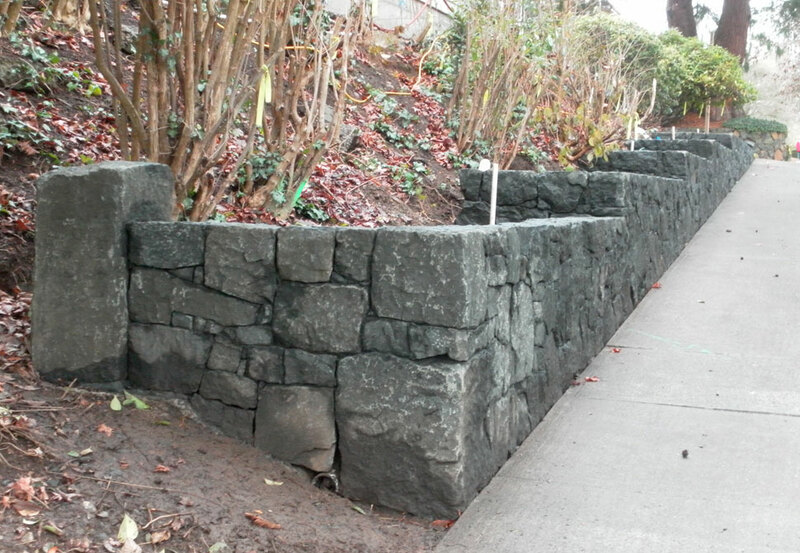 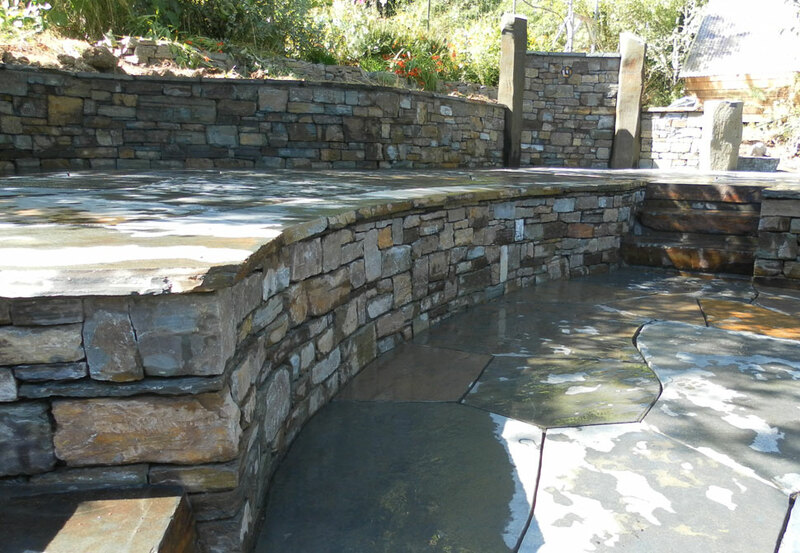 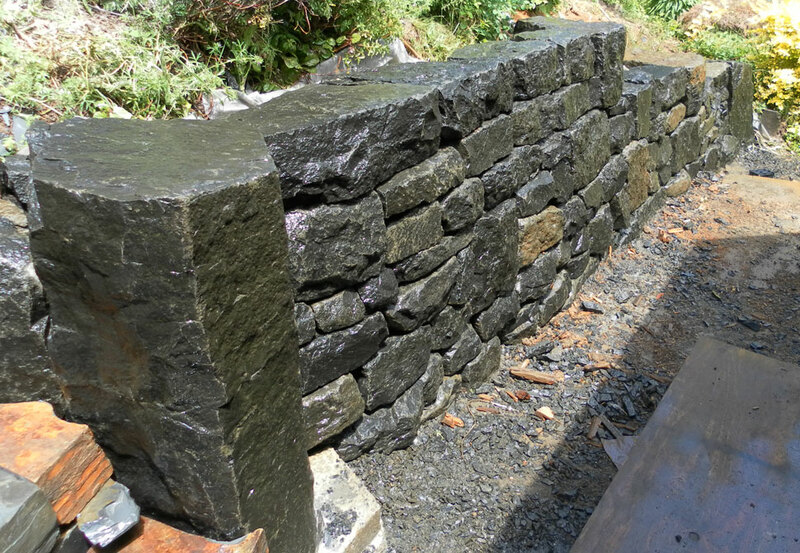 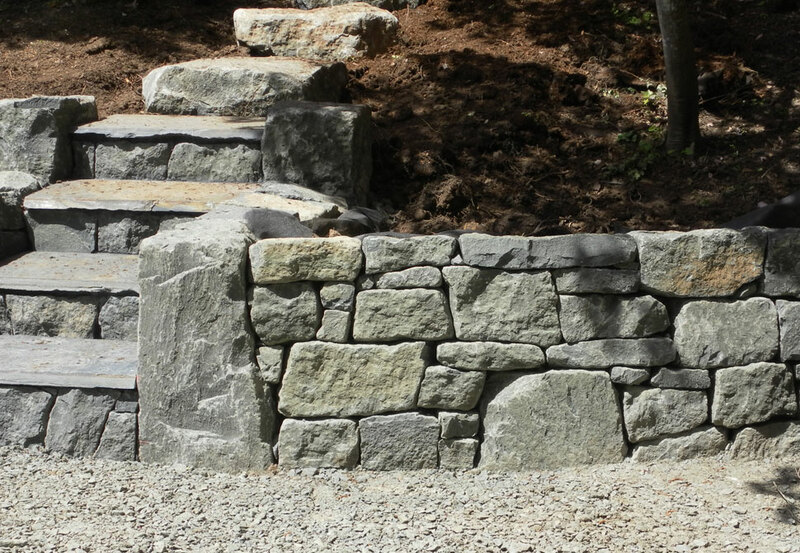 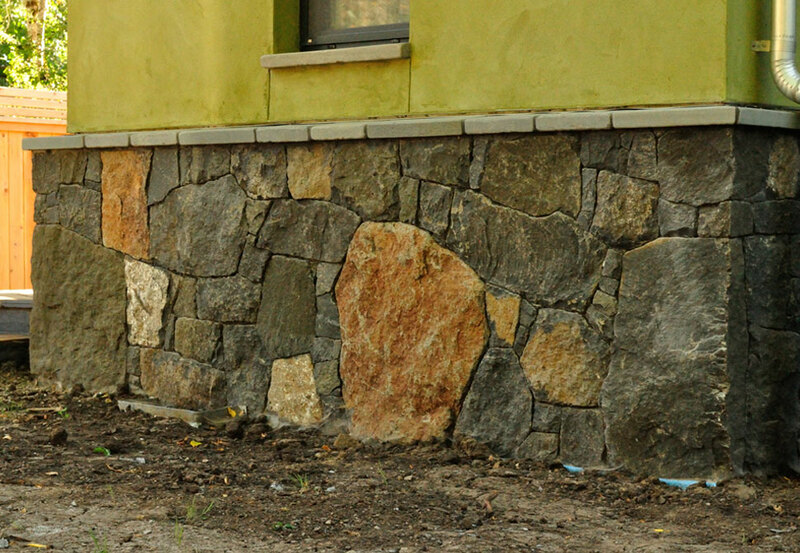 DMS offers mortared, veneered, or dry stone retaining and decorative walls. 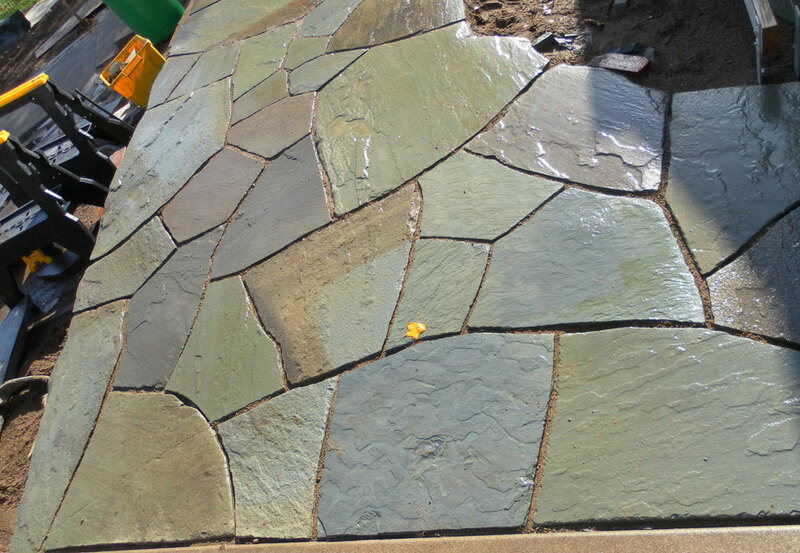 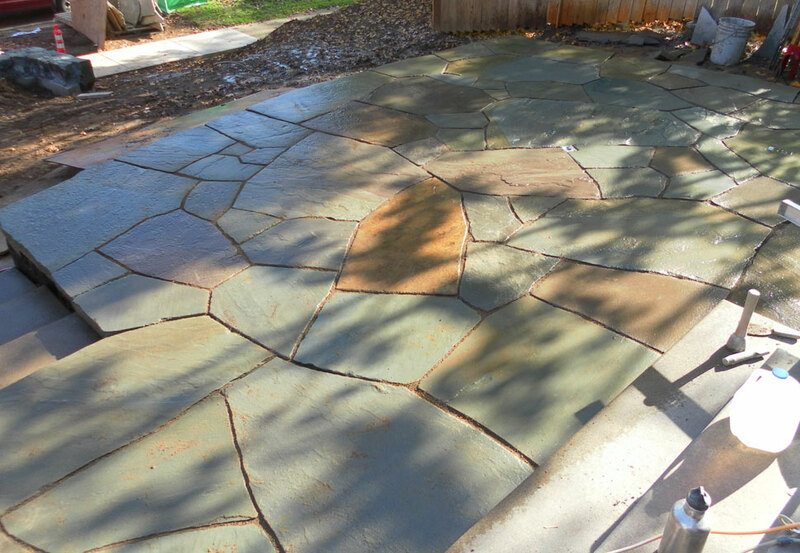 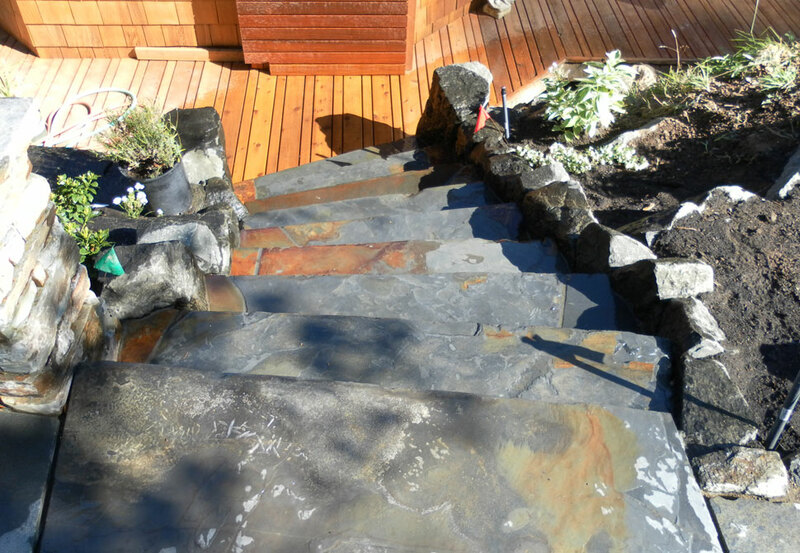 DMS offers stone patios set in sand or mortared. 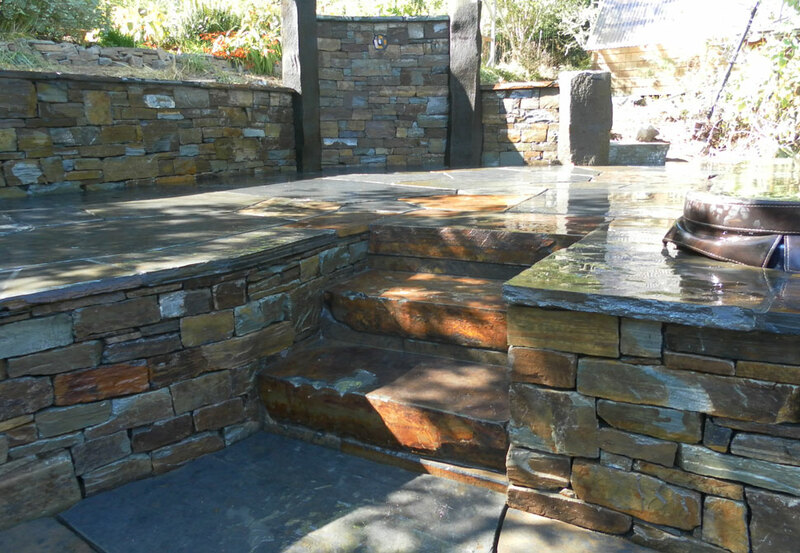 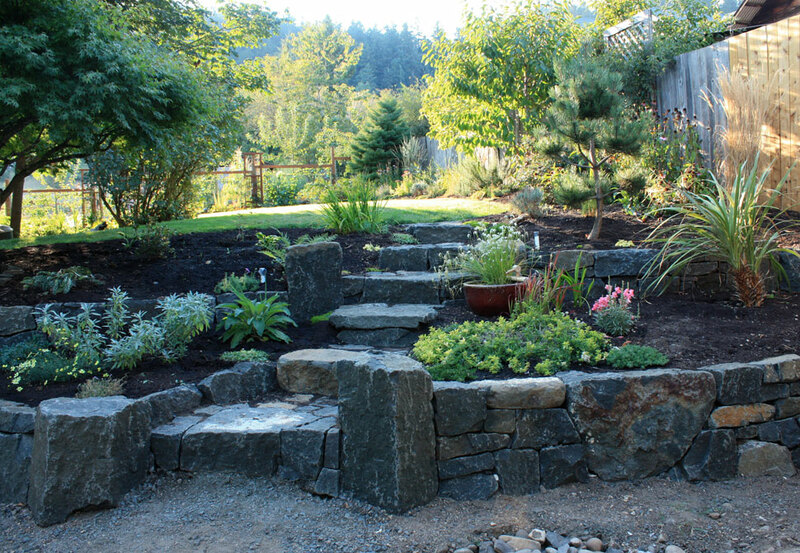 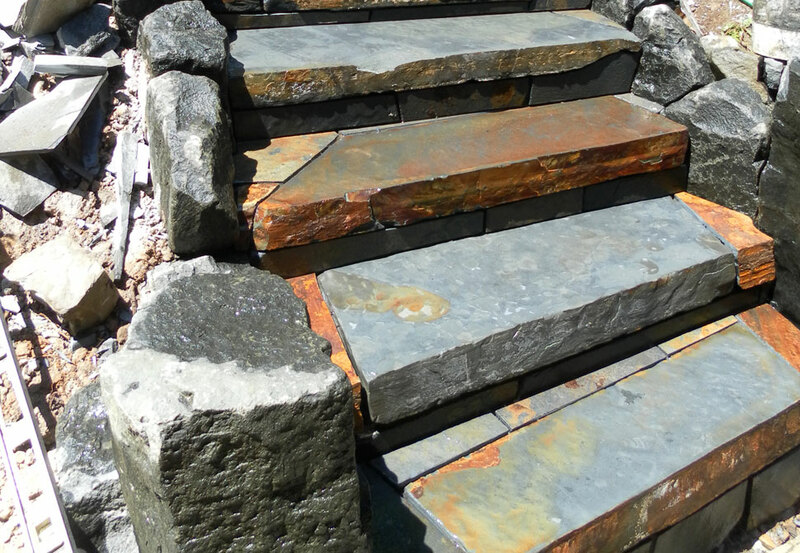 DMS offers stone stairs set dry or mortared. 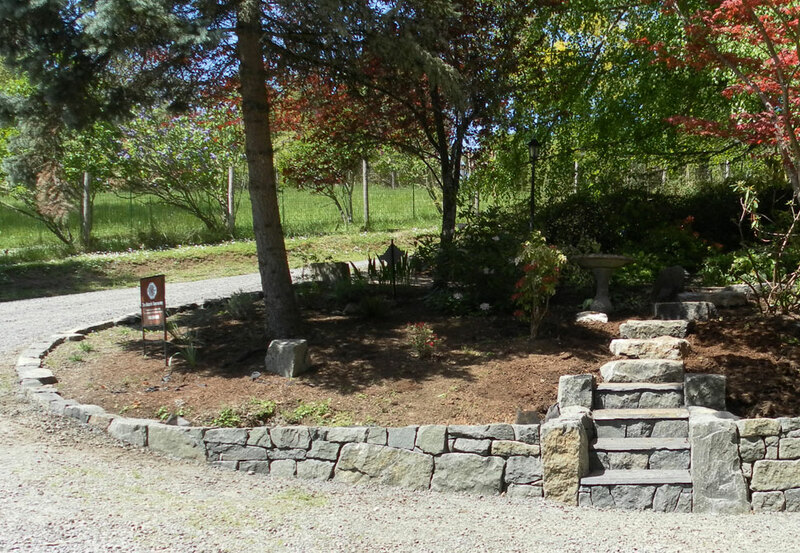 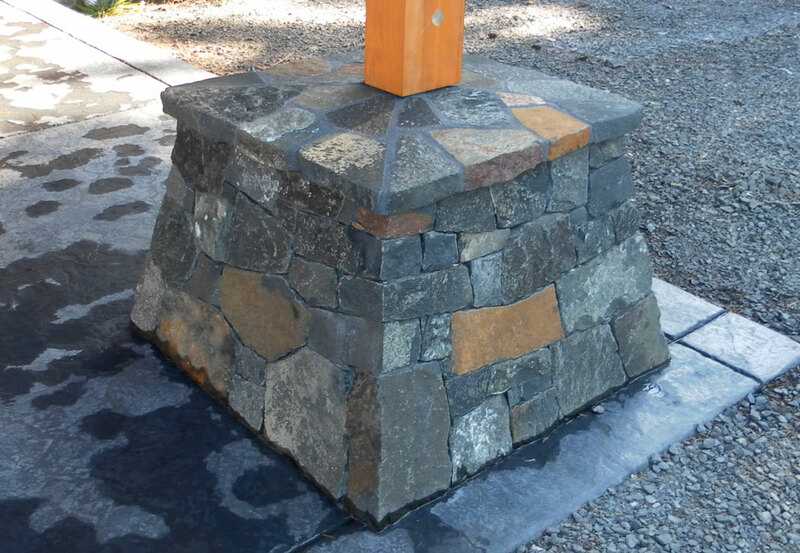 Dave Macrorie Stonemasonry LLC is a small company focused on craftsmanship and attention to detail. 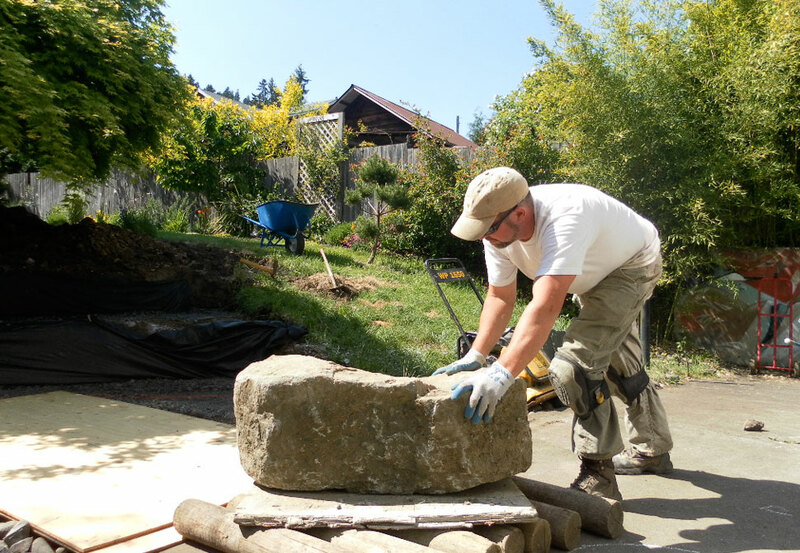 When you hire DMS, Dave Macrorie does the work. 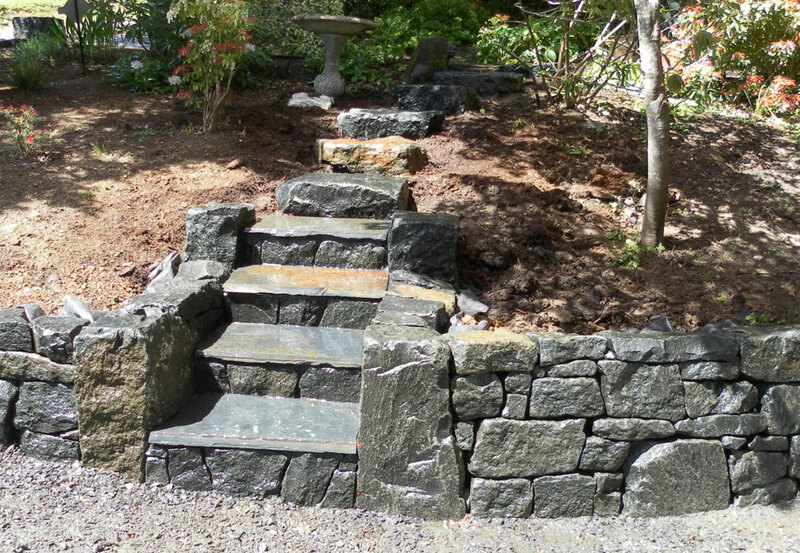 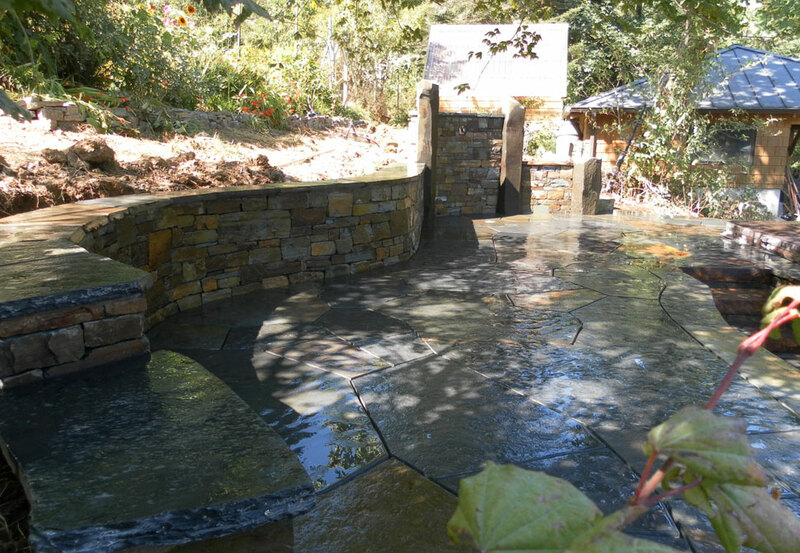 He has been building and studying stone work for fifteen years. 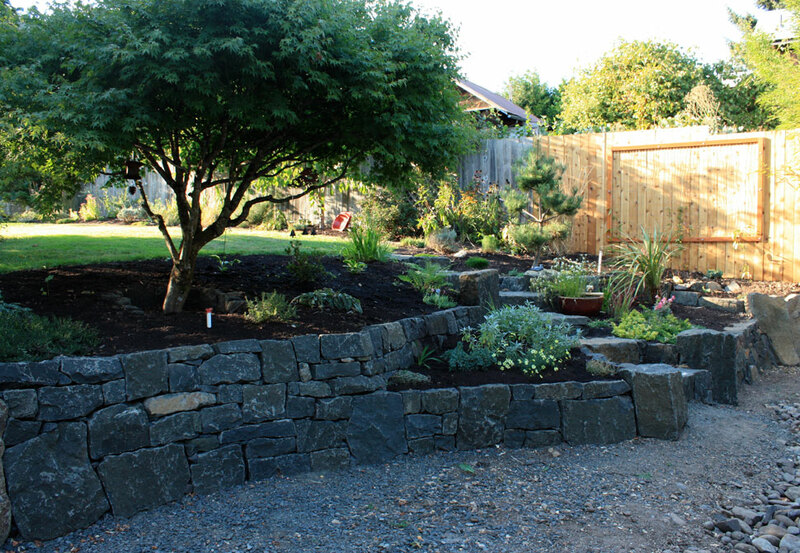 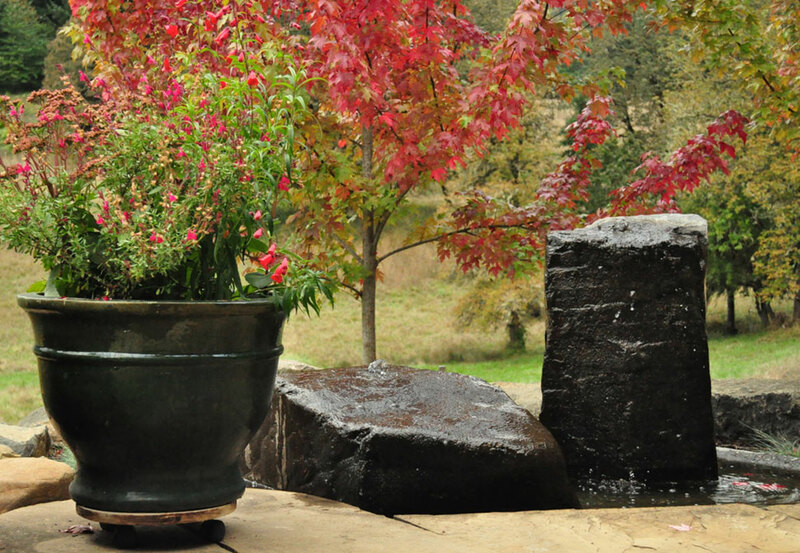 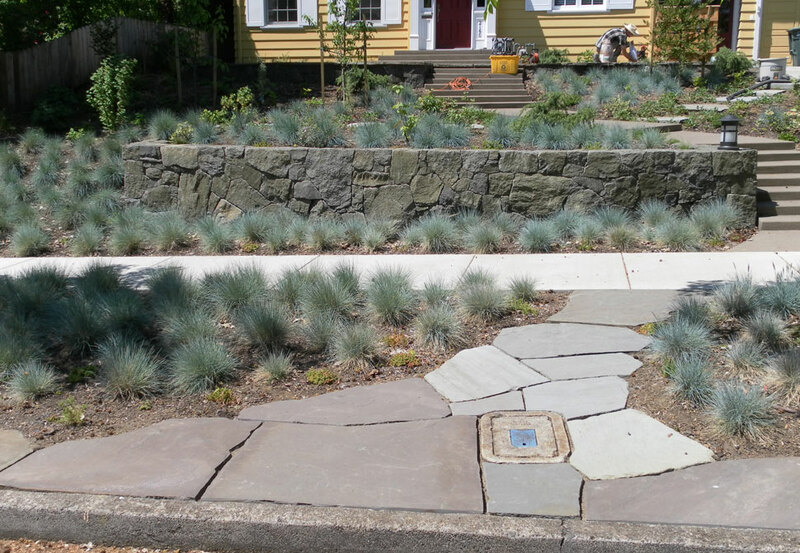 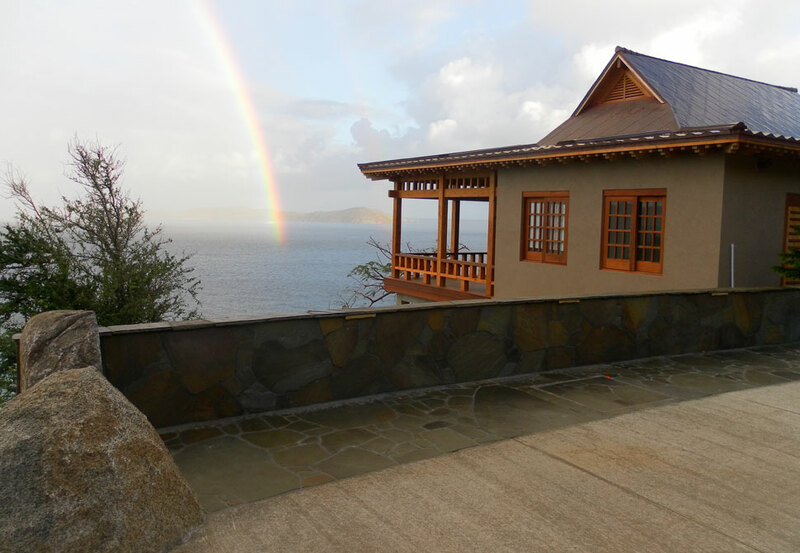 Starting his career with Daichi Landscapes, he learned the trade from owner Jim Robinson. 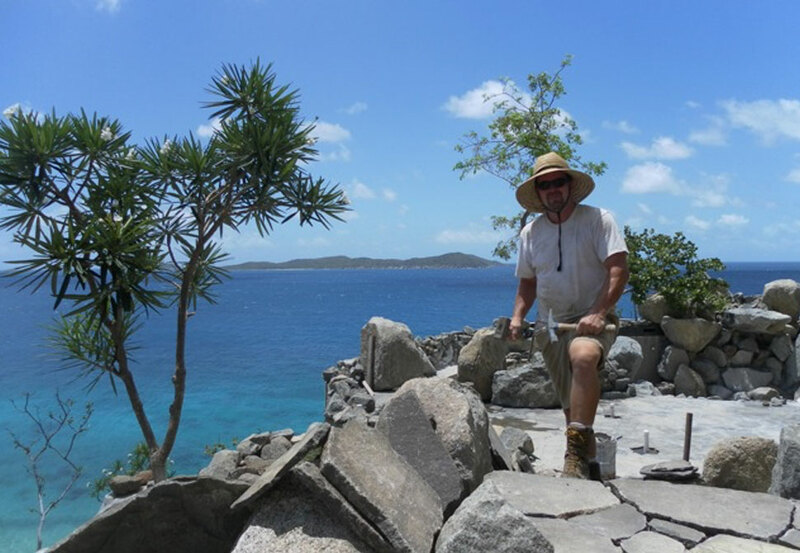 Through Jim, Dave has also had the opportunity to work with Kuriso International in Florida, California, and the British Virgin Islands. 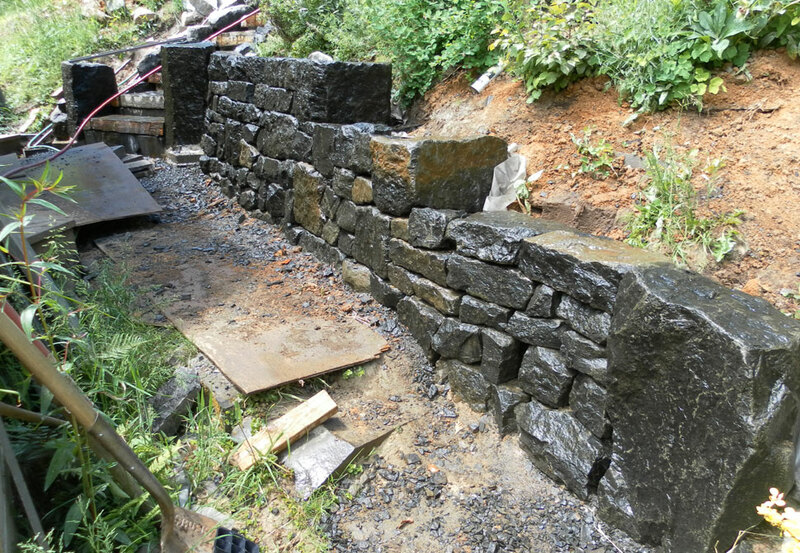 Dave has also taken dry stone walling classes with Alan Ash. 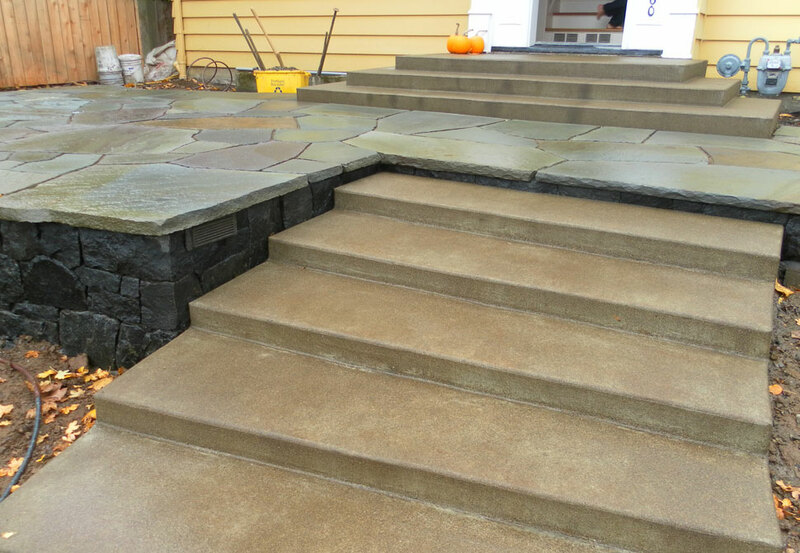 © 2014 Dave Macrorie, Inc.